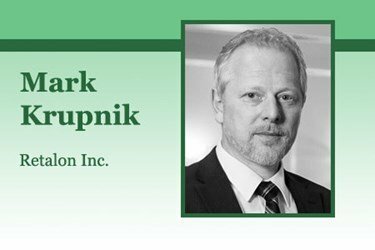 A Q&A with Mark Krupnik, PhD, President & CEO, Retalon Inc. Originally posted on Retail IT Insights. Now more than ever retailers are producing a vast amount of data by the hour. The marketing and loyalty department provide consumer/promotion data, the POS system provides sales/returns data. The DCs and logistics functions provide inventory/supply chain data, as well as the procurement/purchasing department, e-commerce, and more. 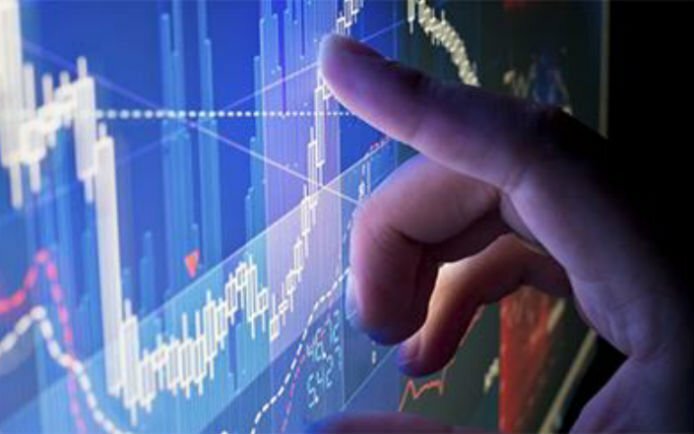 Retailers also have more BI solutions than ever before to help visualize this data. 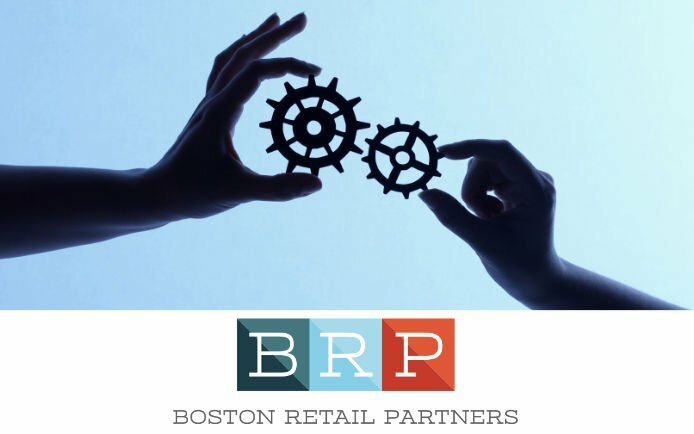 The problem is that all of these BI tools are “backward looking.” They tell you what your sales were like in the past, what your inventory levels are, and when you ran promotions, however, while this data can be very useful to understand past behavior, retailers are left scratching their head without clear decisions about important decisions they need to make going forward. 3. The right product, at the right place, at the right time for the right price. What merchandise should you invest in for each season? How to you distribute/allocate inventory to stores while considering dozens of factors such as geo-demographic diversity, store capacity, consumer demand, local promotions, and special/rare events (eg. Super bowl in your city)? How do you price and allocate new products with no history? How much extra inventory should be ordered for planned promotions? What is the optimal pricing/markdown strategy to sell off inventory by end of season while a staying away from lost sales, and dead inventory? When is the right time to replenish inventory from the vendor and how much should you order? How do you calculate optimal safety stock levels? If you have 200 stores (plus e-commerce and mobile) with over 20,000 SKUs, having the right product in the right place at the right time and at the right price means that retailer is considering billions of possible combinations on a weekly basis. Not making optimal decisions means losing millions of dollars in sales, while incurring more inventory costs, and reducing customer service level. Retalon’s predictive analytics technology plugs into the retailer’s ERP system, takes all the data and analysis it in a very intelligent way, considering the entire omni-channel environment as a while. The system takes into consideration hundreds of inter-dependant factors and their effect on each other, and then breaks the results back down all the way to the store/SKU level providing each function of the retail organization with optimal answers to the questions above. This is all done, automatically, and quickly, not only saving retailers millions of dollars every quarter, but also helping retail experts focus on what they do best, rather than becoming full-time statisticians/analysts. How are predictive analytics helping retailers reduce out-of-stocks? How can the refine forecast accuracy? One of the reasons that Retalon’s predictive analytics solution produces significantly more accurate results is our forecast engine. The marketing team decides to run a promotion, which leads to a boost in consumer demand for a certain product. However, the replenishment forecast doesn’t take the promotion into consideration when ordering new stock. This leads to the retailer selling the usual amount of inventory at a reduced price. In these cases, retailers actually lose money on promotions. If you sold 50 laptops last month, and another 50 this month, your forecast engine will suggest that you order 50 more units for next month. However, in reality you actually had demand for 75 laptops. The only reason you sold 50 is because this is what you had in stock. You had 25 lost sales, and your forecast engine is just re-creating the same problems, meaning that you are not only losing sales, but also driving customers away. A true demand forecast should account for all of the factors that influence demand, and their interrelations. Moreover, it should consider the entire retail process and not just a certain function or channel. 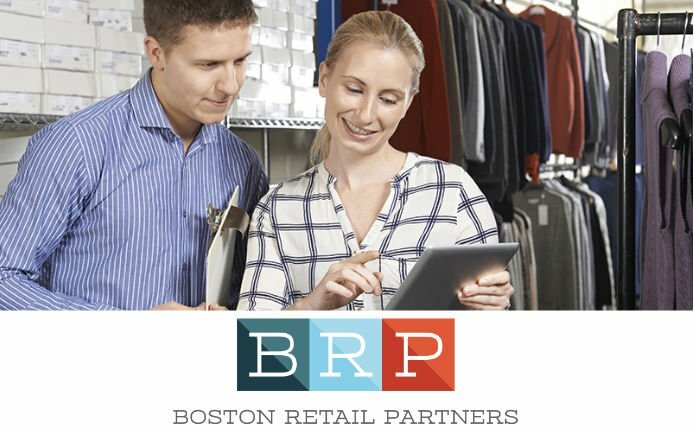 What’s your advice to retailers walking the NRF show floor looking to get ahead in omni-channel retailing? Retailers that are coming to the NRF are going to be looking for ways to help them transition to an omni- channel environment. Creating a seamless and integrated experience for the customer means that a retailer’s technology also needs to be integrated. 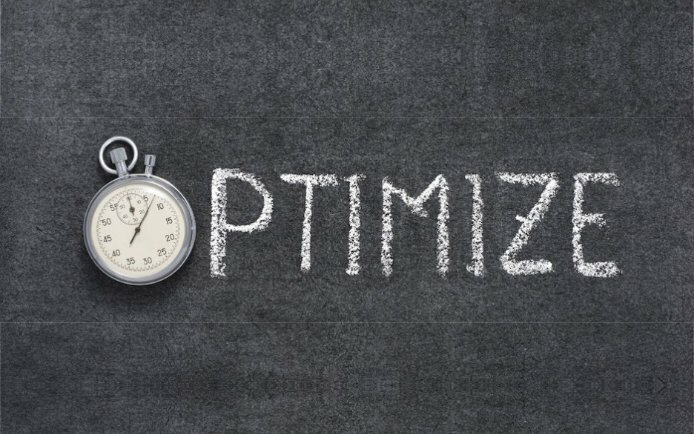 My advice is that retailers keep this point in mind when looking for solutions, because if they purchase a price optimization solution (for example) that isn’t taking inventory management into account, then they are not going to see the tangible results that they can expect from an truly integrated predictive analytics solution that resides on a common analytic platform.